15th NTRCA Exam Date 2019 has published. 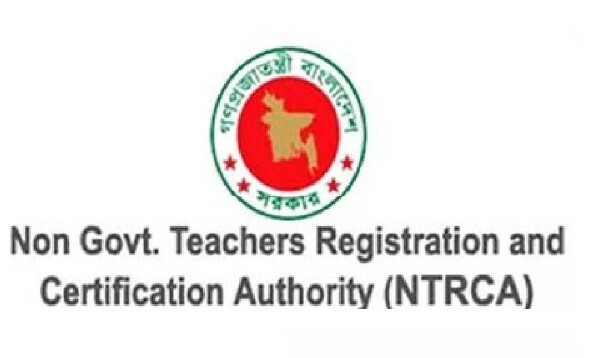 The Exam of 15th NTRCA Preliminary and Written Exam Date has published on the Official Website of NTRCA which is www.ntrca.gov.bd. After per collecting these Exam Date and Schedule, We have added this into this post for our valuable Customers. 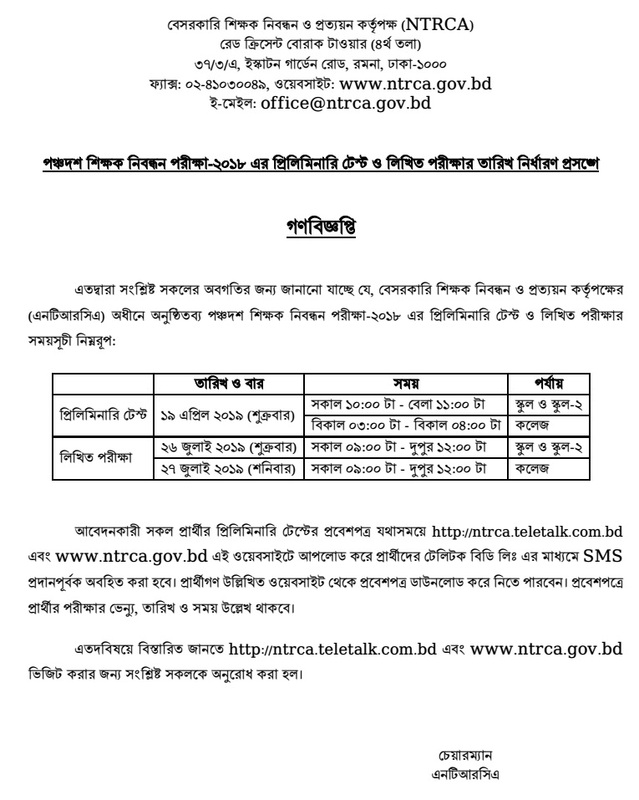 The 15th NTRCA MCQ/Preliminary Exam Date is 19 April 2019. It is the First Exam of 15th NTRCA 2018 which will hold on April 2019. The Second Exam is the Written Exam. The Written Exam of 15th NTRCA is 26 July 2019 to 27 July 2019. The Admit Card of 15th NTRCA Exam Date 2019 will be uploaded on the Official Server of NTRCA. All of the Applicant (Candidates) will receive the Notification via SMS from the Authority. 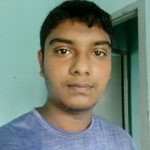 You will also get details information about the Exam Center, Exam Time and Result of these Exams on this website as per releasing the Information from the Authority. There is no exact time announced for entire Applicant. So, You need to confirm your Exam Time after downloading the Admit Card from Online.